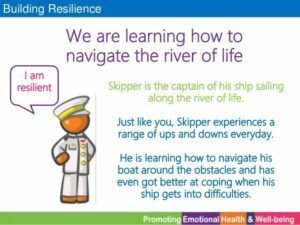 St Margaret's Primary School | Building Resilience - Take a moment. 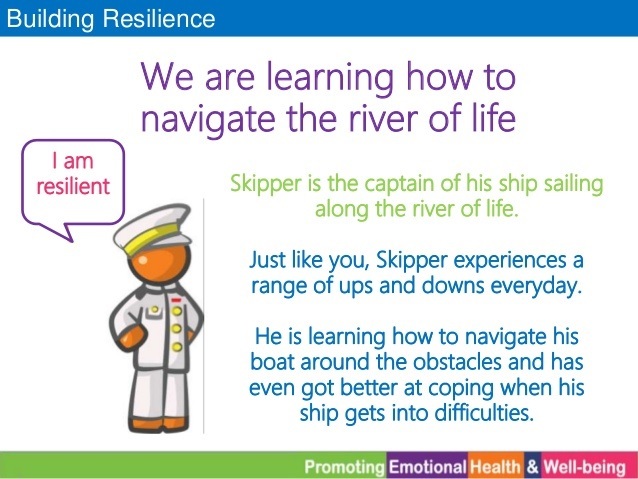 Building Resilience – Take a moment. 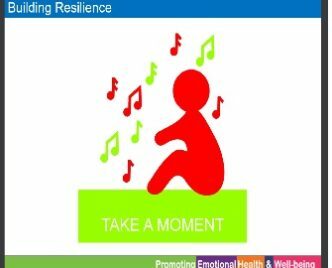 This term our Building Resilience theme will be ‘Take a Moment’. can experience feelings of sadness, anger, stress and frustration. All these emotions are normal. manage and cope when this happens. stressful moments and better support our wellbeing. • Sometimes we feel stressed. • I have ways to help me cope. you have found that helped you to cope. their own. Together try some of the new ideas from the list.